Facebook's report also revealed that the platform now has 2.32 billion monthly and 1.51 billion daily active users, with 2.7 billion people now using the Facebook family of apps each month. However, Facebook CFO David Wehner has warned that the company will begin phasing out announcing user figures for the main app and will instead be announcing collective users stats for the 'family of apps'. Other new stats also revealed that 500 million people now use Instagram Stories daily, meaning that Facebook now boasts a whopping 1.25 billion people using Stories across its network of apps daily. In addition to the updated user figures, Facebook also announced that it is working on more private sharing options for its Stories tools, while Instagram will soon see new commerce and shopping features. The platform announced last week that it will remove its controversial Facebook Research app - which offered volunteers aged 13-35 monthly $20 gift cards in exchange for access to the data on their phones - from iOS devices. The app required users to install a custom root certificate on their devices, intended to grant employers access to employees’ work devices, which gave Facebook the ability to see users’ private messages, emails, web searches and browsing activity. The practice is in direct violation of Apple's developer guidelines. 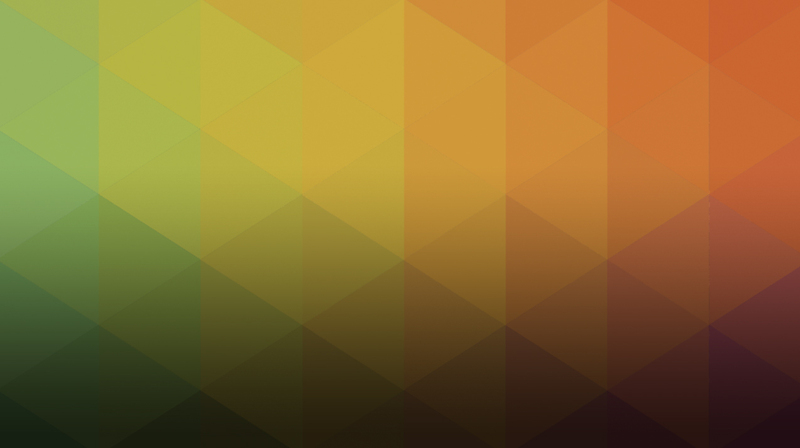 The app will, however, remain available for Android users. According to a recent report in Reuters, which cited an anonymous source, Snapchat is considering extending the length of time that public posts remain live - or even making them permanent - and could also reveal the identities of those making the posts. These changes, if implemented, would only apply to photos and videos shared to the Our Story feature and could still be deleted manually by the user. Snapchat has so far declined to comment on the report. Following the announcement back in October that Google would be shutting down Google+ for consumers, the tech giant has now accelerated its plans to close the service on the 2nd of April 2019 - after a second data leak was discovered. From today (February 4th), users will no longer be able to create new Google+ profiles, pages, communities, or events. This will be followed by the removal of the Google+ sign-in button throughout February; the ability to leave comments will be revoked on March 7th; and finally, all accounts and pages will be shut down on April 2nd. Less than six months after its launch, the platform may have begun its first move into the advertising space after a 5-second app install ad from food delivery company GrubHub, was recently spotted on the platform. The ad was instantly skippable and while there has been much comment from the industry on the creativity of the format, the platform's move into advertising has not come as a shock - especially after Apptopia recently reported TikTok has more than 130 million monthly active users globally. TikTok has so far declined to comment. Reddit has announced that it is introducing its first performance-based ad units, which will be available via the Reddit ad dashboard. Along with the new cost-per-click (CPC) ads, which will allow advertisers to implement direct response campaigns across desktop and mobile, the platform is also introducing cost-per-impression (CPM) and cost-per-view (CPV) options. The CPC ad campaign objectives will include reach, video views, traffic and conversions; and "is the first major step the company has taken to ramp up its performance business", according to Reddit. 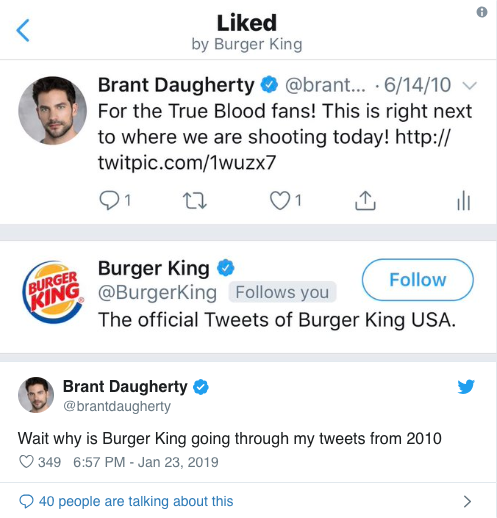 The fast-food chain perplexed fans last week after it began liking their tweets from 2009/2010. But they had a good reason. Burger King has brought back its Funnel Cake Fries for $1.99, a promotion it first ran in 2009. The fires became available in participating stores from the 24th January.